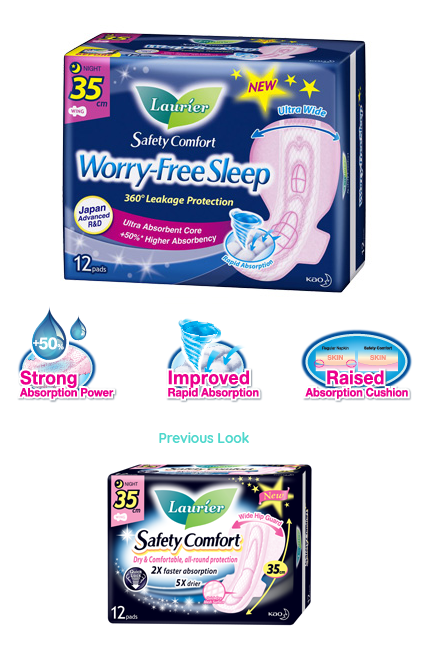 Enjoy a worry-free sleep with Laurier’s improved Safety Comfort Night range! Developed with Japan advanced R&D, Laurier Safety Comfort provides 360º leakage protection with faster and stronger absorption power while fitting better to your body curves. Toss and turn all you want through the night! Also featuring Ultra Wide hip guard for EXTRA protection. 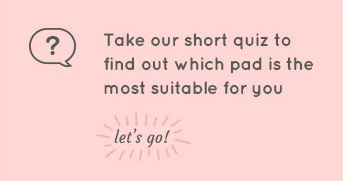 *In comparison with our company's previous range.